Get the PRS SE Orianthi solidbody electric guitar in your hands, and you'll instantly recognize the exceptional value PRS packed into this affordable SE Signature guitar. You'll find premium appointments on the SE Orianthi you wouldn't normally find on guitars at this price, like a real ebony fretboard for long-term reliability, and bird inlays usually reserved for high-end PRS models. And the tone from dual SE humbucking pickups is powerful and versatile, just like Orianthi's playing. With hot tone, a great look, and top-notch playability, you can't go wrong with the PRS SE Orianthi. Exceptional tonewoods With a korina back topped with maple, The SE Orianthi has a fast, aggressive voice with a wide tonal range. But the real treat for you is the ebony fingerboard - it's stronger and smoother than alternative fingerboards, but normally costs more too. 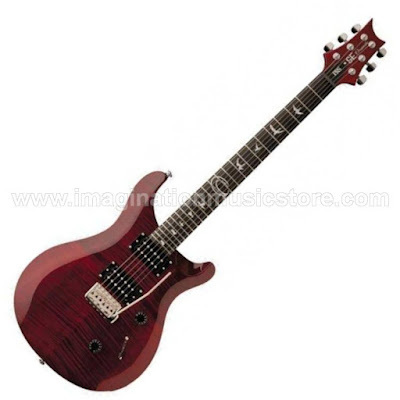 With the PRS SE Orianthi, you're basically getting a lot of premium tonewood at a bargain price. Great for many playing styles Orianthi is a versatile player, and her guitar is designed to match. Flexible tone, courtesy of two PRS humbucking pickups and a three-way toggle, means the SE Orianthi ready to perform in any style of your choice. 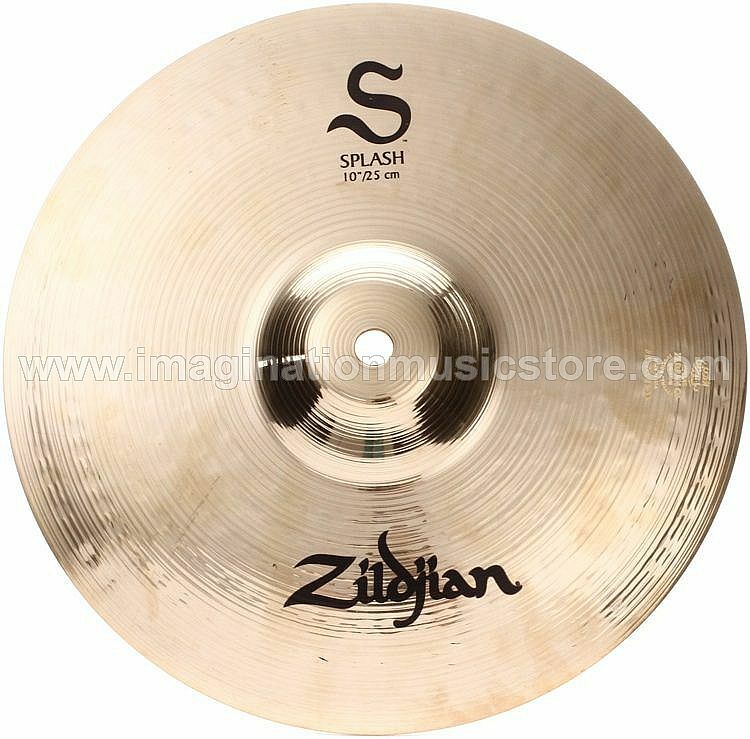 And the Wide Thin neck profile plays fast, while still providing a solid foundation for rhythm work and chord grabbing. Affordable PRS quality you can count on All Paul Reed Smith guitars are designed for top-notch performance, right out of the case and the SE Orianthi is no exception. Constructed from the finest tonewoods and components, PRS instruments carry on a commitment to quality that's been the brand's hallmark since 1985, when Paul Reed Smith himself started hand-building guitars for some of the most elite players in the world. There are a lot of reasons that Orianthi loves PRS guitars, and you'll find some too once you've played the SE Orianthi. The PRS SE Orianthi - fit for a rock prodigy!